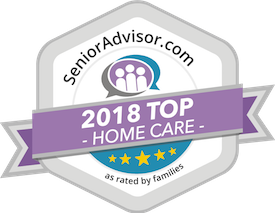 Senior Services Unlimited is a private agency offering top quality home care services at the most reasonable cost in the St. Louis, Missouri region. We provide services to supplement those limited Medicare benefits, and we also provide private duty nursing and allied services for seniors on a round-the-clock basis as needed. Your Senior Services caregiver will be bonded and insured, and Senior Services Unlimited assumes all the other responsibilities that go along with being the employer. The team at Senior Services is amazing. Dad hasn’t been feeling this good in a while, thanks ! Unlike our previous provider these people pick up the phone when we call ! It’s nice to know they answer questions instead of just pushing us off till whenever…thanks guys !